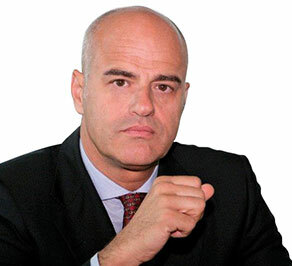 Since the beginning of the oil downturn in 2014, Eni’s strategy has been refocused on three pillars: a successful exploration with low unit costs and a fast time to market; the deployment of the dual exploration model through the disposal of these successes anticipating the conversion in cash of resources as to reconcile organic growth and a robust balance sheet; a continuous focus on the cost base to adapt the business model to a low commodity price scenario both in upstream and in downstream businesses. 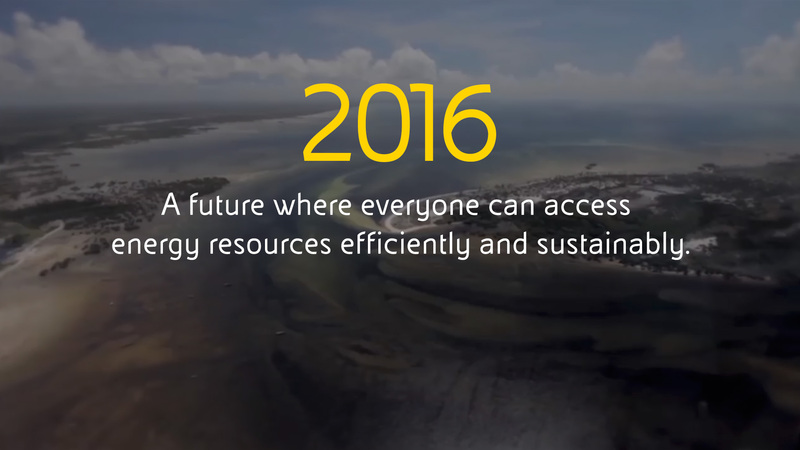 Eni’s 2016 integrated annual report is prepared in accordance with principles included in the “International Framework”, published by International Integrated Reporting Council (IIRC). 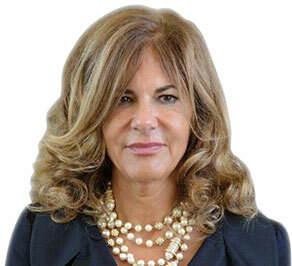 It is aimed at representing financial and sustainability performance, underlining the existing connections between competitive environment, group strategy, business model, integrated risk management and a stringent corporate governance system. Eni’s Exploration & Production segment engages in oil and natural gas exploration and field development and production, as well as LNG operations in 42 countries, including Italy, Angola, Congo, Egypt, Ghana, Libya, Mozambique, Nigeria, Norway, Kazakhstan, the United Kingdom, the United States and Venezuela. Eni’s Refining & Marketing and Chemicals segment engages in crude oil supply and refining. It markets petroleum products to wholesalers or through retail networks, mainly in Italy and in the rest of Europe. In 2016 Eni achieved remarkable results leveraging on its refocused portfolio, profitable growth in the upstream segment and cost efficiency programs.